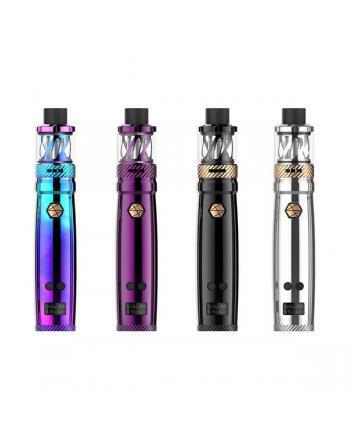 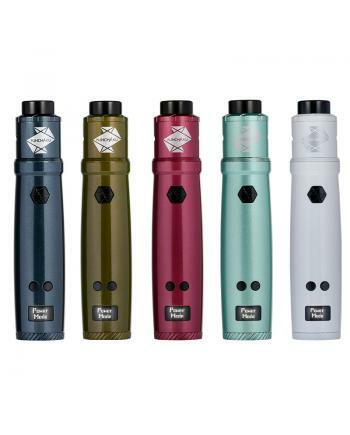 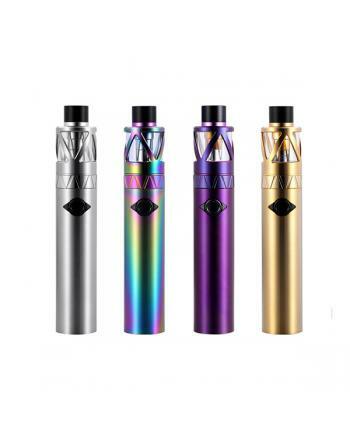 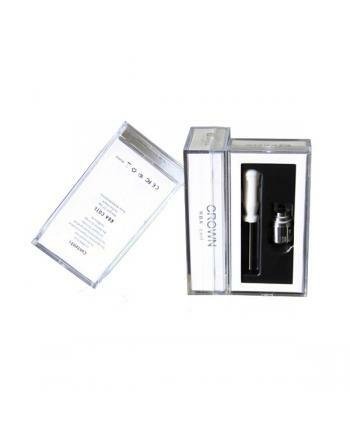 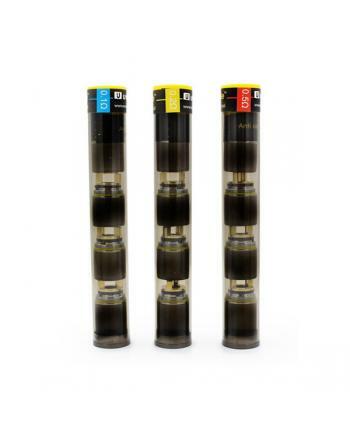 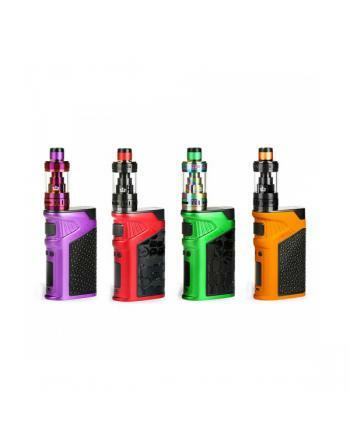 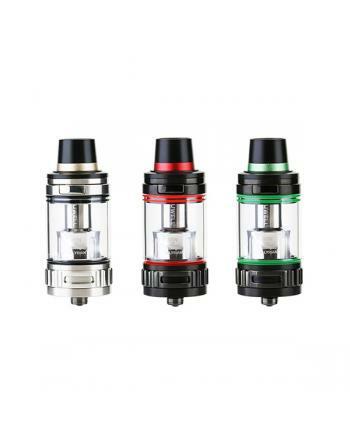 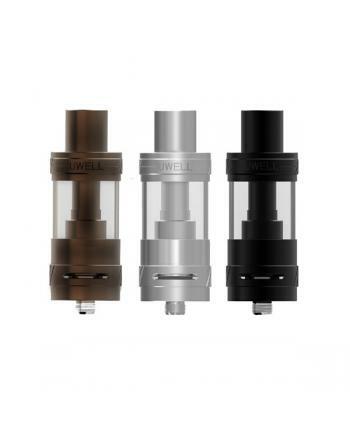 Description: Newest uwell valyrian vape tanks for sale, the new uwell tank can hold 5ml e juice, .. 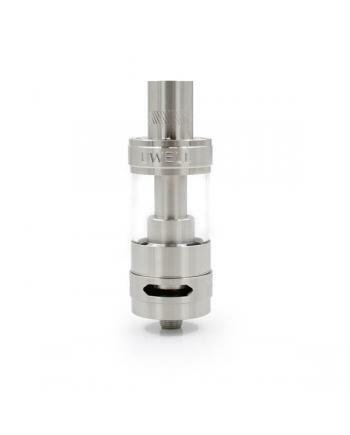 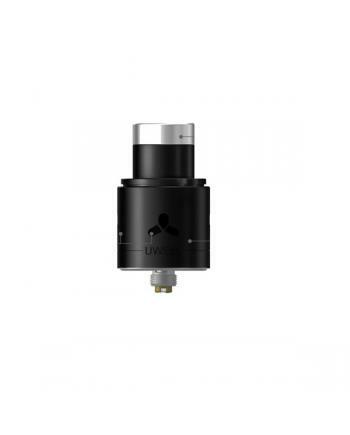 SPECIFICATIONS Type RDA Brand Uwell Model .. 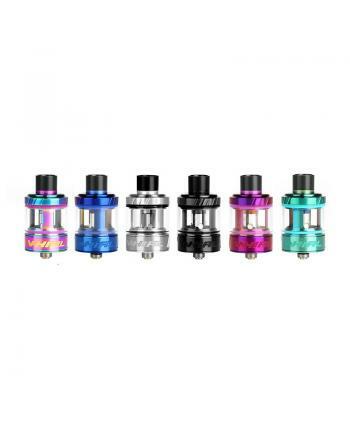 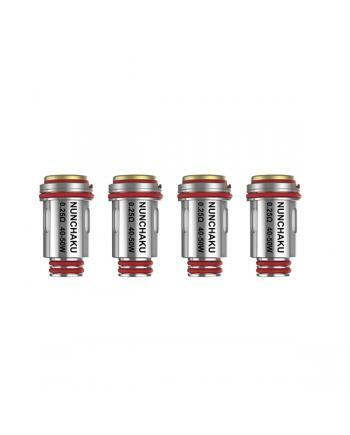 Features: replacement coils for uwell rafale sub ohm tank,4 pcs per pack, 0.1ohm NI200 coils, 0.2.. 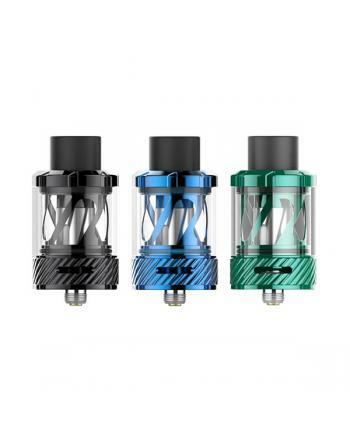 Description: Replacement cores for UWELL nunchaku tanks, vapers can select 0.25ohm and 0.4ohm, th..